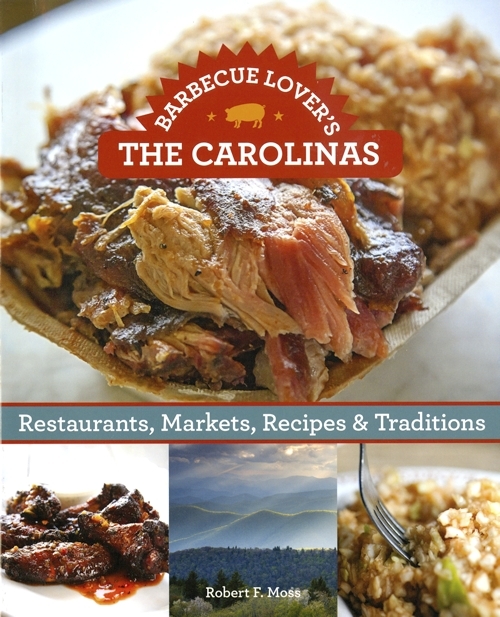 ‘Barbecue Lover’s: The Carolinas,’ by Robert F. Moss, covers traditions, regions and recipes. This Maryland guy is no expert on Carolina BBQ by any means, but author Robert F. Moss covers every region of North Carolina BBQ as well as South Carolina styles in his latest book. Eastern, Central, and Western North Carolina are discussed, along with my favorite – mustard styles from South Carolina. BBQ recipes, restaurants and joints – Moss tackles them all. Check that link for the full story. This looks like a great read as well as useful information for any BBQ enthusiast! 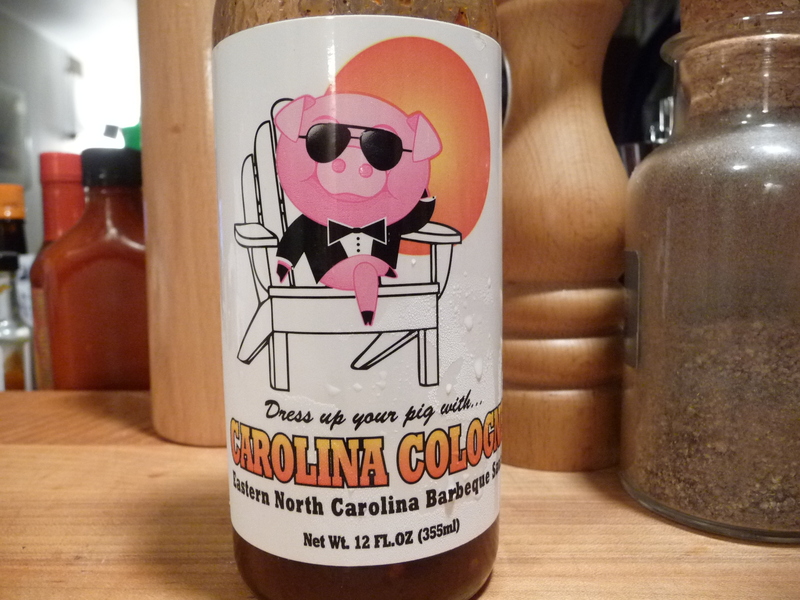 Carolina Cologne is an Eastern North Carolina barbeque sauce from Jerry Roberts, who grew up in Nags Head, N.C. and now resides in Florida. This peppery, red colored, vinegar based sauce is a step above the usual thin vinegar and crushed red pepper table sauces that are prevalent in the Eastern region of North Carolina. This sauce adds some body and flavor to what is traditionally a thin sauce. In a nutshell, it’s pretty damn good, and a big improvement over a traditional sauce.